Do you enjoy the sport of golf? Have you ever played golf in the dark? 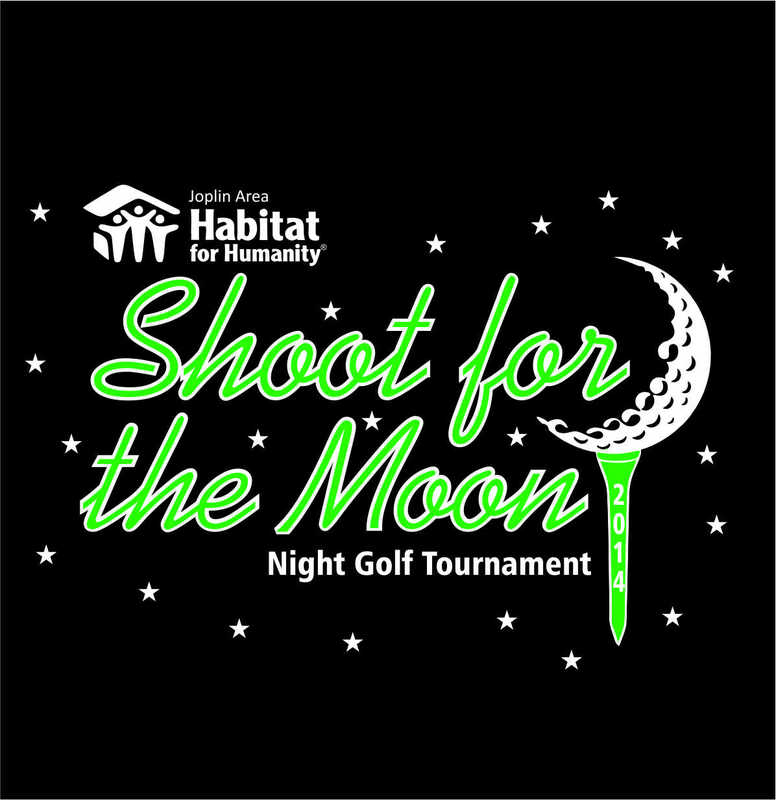 Join us for our second annual night golf tournament, Shoot for the Moon 2014, which will be held on Saturday, September 13th, at Schifferdecker Golf Course in Joplin! All proceeds go towards our cause to build homes, communities and hope in Jasper County. Call 417-782-6533 x6 for more details. Time Saturday, September 13th, 2014; 5:00pm- Registration, 5:30pm- Tee-off (1st 9 holes), 7:30pm- Dinner & Sunset, 8:00pm- Tee-off (2nd 9 holes).